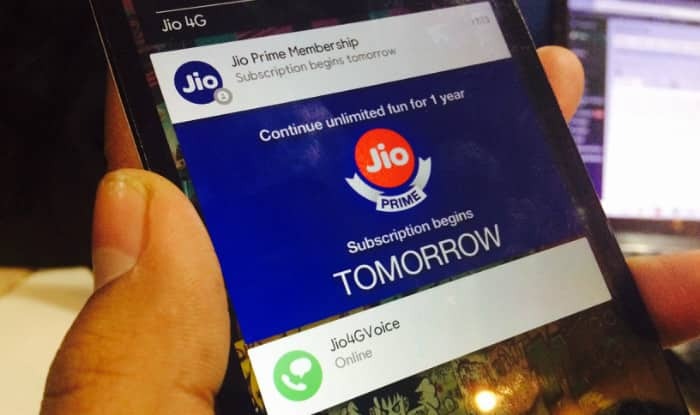 India’s now famous telecom company ‘Reliance Jio’ is soon going to start charging their customers, and from March 1 onwards have already opened membership for their Jio Prime feature. 1) If you subscribe to any of the Jio Prime postpaid plans, you are required to automatically go on autopay system for your bills. Under this, you are only allowed to pay digitally and not via cash, which means you will have to setup a monthly payment method such as thru your credit or debit card or via direct deduction from your bank. This will ensure money automatically gets debited your account at the end of your monthly cycle. This will ensure money is automatically gets debited your account at the end of your monthly cycle without you initiating it. 2) You cannot use your Reliance Jio number for telemarketing or any other commercial purposes. Jio calls this as a strict misuse of its services and it will result in discontinuation of services. 3) No free outgoing calls/SMSs to premium numbers and other chargeable shortcodes and you will have to pay premium charges on this. 4) You don’t get free unlimited SMSs per month as the limit is capped to 100 SMSs under TRAI compliance. Users will have to pay for every SMS from the 101st SMS onward. 5) Members can use only use their device hotspot to connect up to 1 device at a time which is not the case on Airtel, Vodafone or Idea. 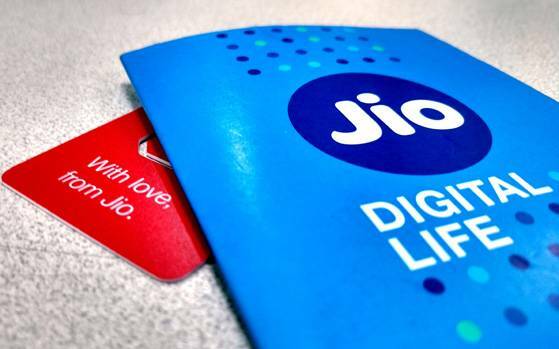 6) While the subscription to download Jio apps is free, users will be charged for data used by these apps. If you plan to not opt for post-paid plans and opt for Pre- Paid data instead. You have to make sure you have the validity of your existing recharge. Once the validity of this recharge is over and you don’t do a fresh recharge, you will not only not be able to use their Data Plans or use any of the free facilities like receive incoming calls and messages. Also if you don’t do any recharges for 90 days or above, your number might get disconnected altogether.